The recordings for the MODERN CHAMBER MUSIC album are finally finished. It will be soon published in Germany and in The Baltic States. Liene & Kristaps play once again with english guitarist Hugh Featherstone and singer Kim Bastian. Together with multiinstrumentalist Matthias Höhn they record an album with medieval music. On this CD, the subdued sound of chamber music is coupled with the rhythm and beat of rock. 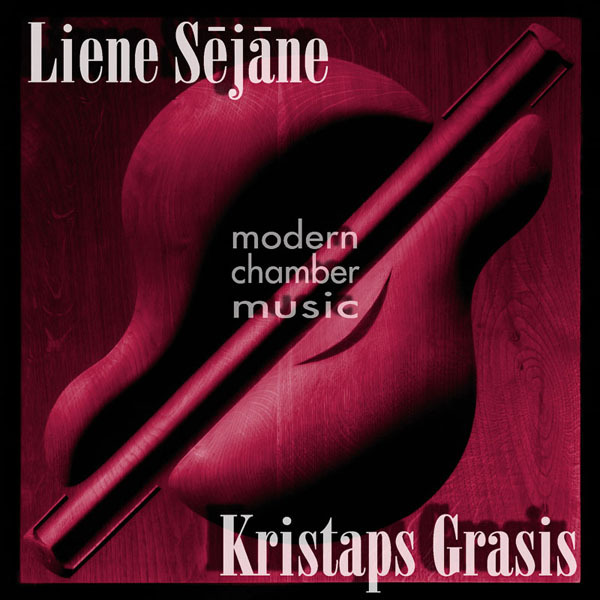 This is particularly evident in K. Grasis’ three-part piece, “Trois rêves d’un clown,” which took second place at the 16th International Composers’ Competition in Siegburg in 2004, and in Juris Sejans work “Parallels,” which was written over 25 years ago, but in the interpretation of this ensemble has acquired a new and modern sound. The title of this piece was also chosen as the title for the CD because it so well expresses what this music is about – the parallels of classical and contemporary music.